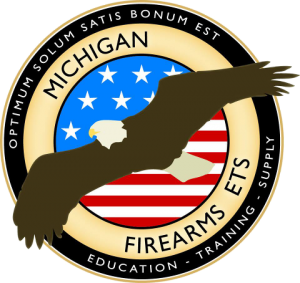 I learned more than I anticipated from the MI Firearms ETS instruction. The all-ladies class took the pressure off to make mistakes and ask questions that I would normally not do. Tom made this class enjoyable creating an easy to learn atmosphere. 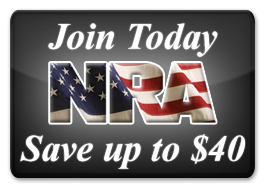 I learned a great deal and had fun doing so! Look for Tom, he is the best!